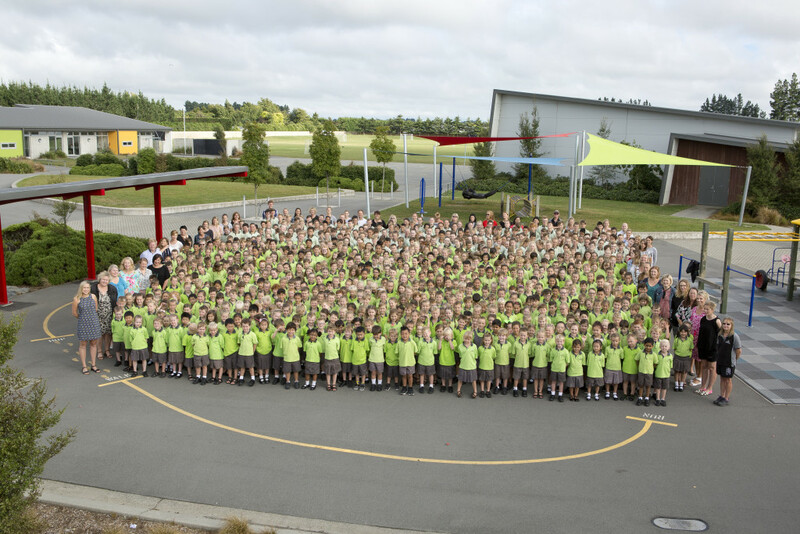 We are a decile 10 school, located south of Christchurch, in Rolleston. Clearview opened in 2010 with 170 children and 9 homebases (classes). We begin the 2019 school year with 30 Homebases and we anticipate starting more new entrant classes as the year progresses. Clearview prides itself on being a cutting edge school, creating skilled thinkers and communicators stepping out with confidence. As you navigate through our site it is our aim for you to get a sense of our school and what makes us the successful environment that we are. At Clearview we have a clear vision for our learners and that is to create a skilled thinker and communicator who steps out with confidence. Collaboration, Create, Connect, Care, Climb and being Curious are the six clear competencies that support our vision and drive the inclusive culture in our school. If you are interested in enrolling your son or daughter please feel welcome to set up an appointment at the office we would be happy to take you for a tour of our school.